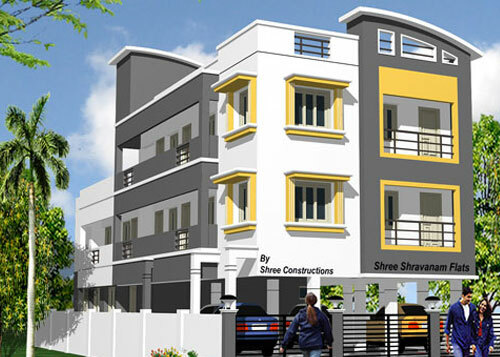 Every Successful project begins with great construction plans. 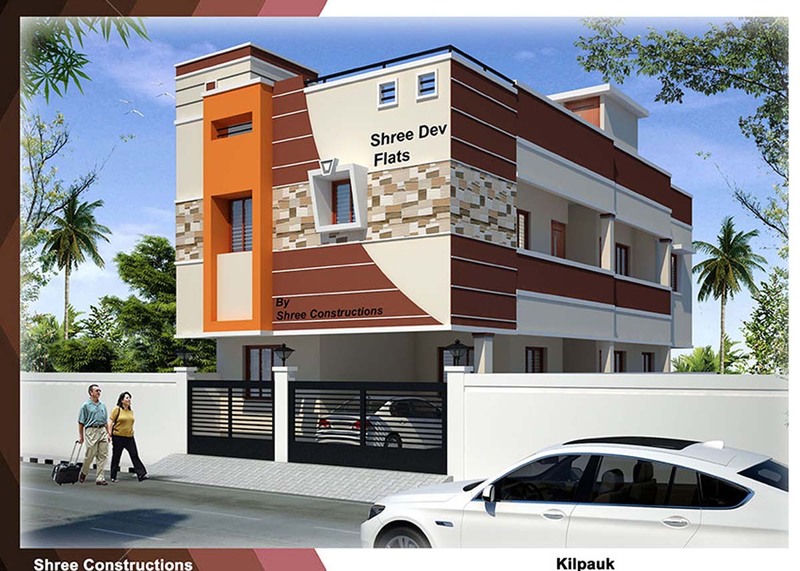 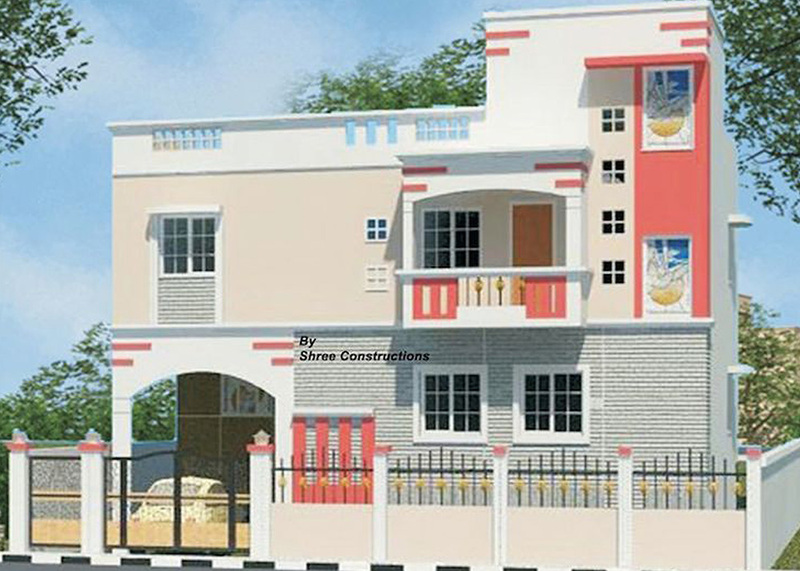 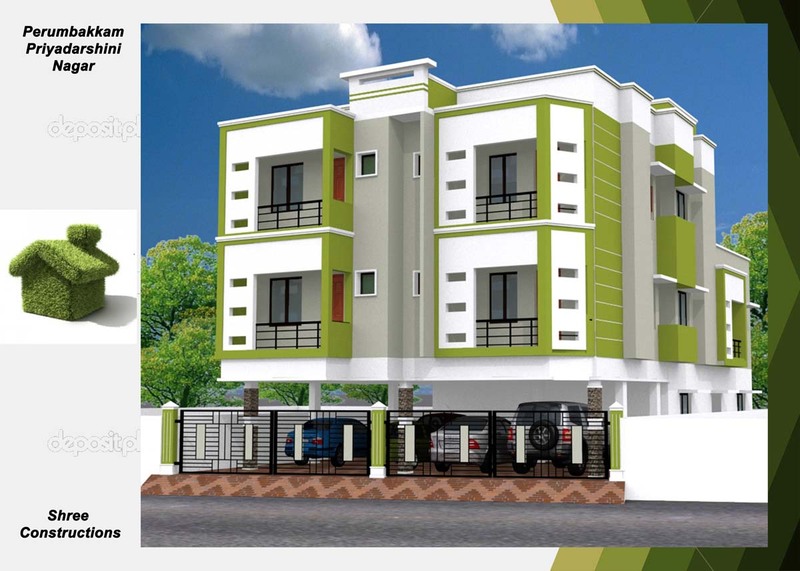 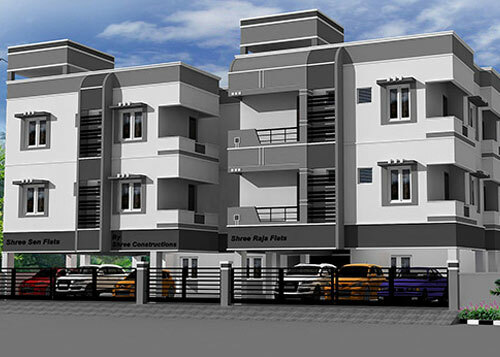 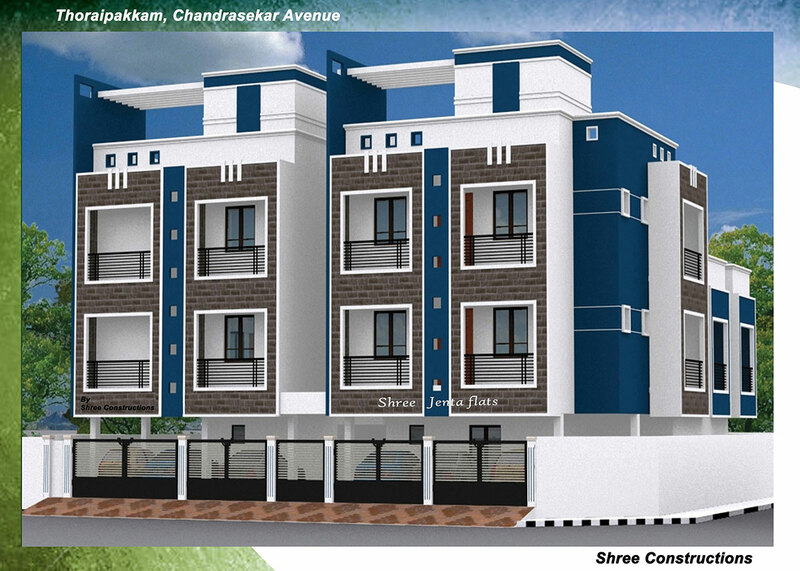 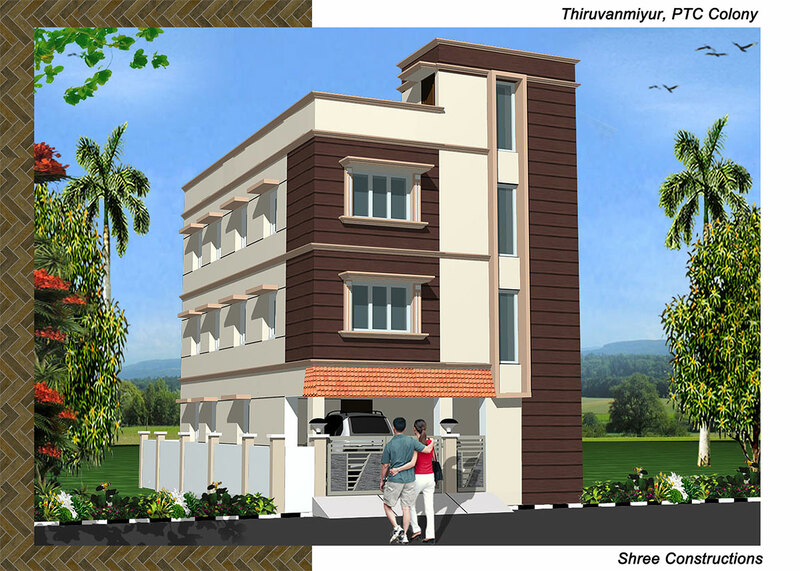 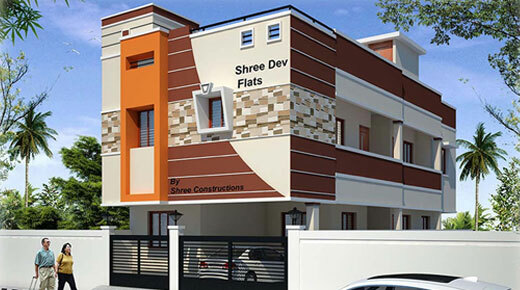 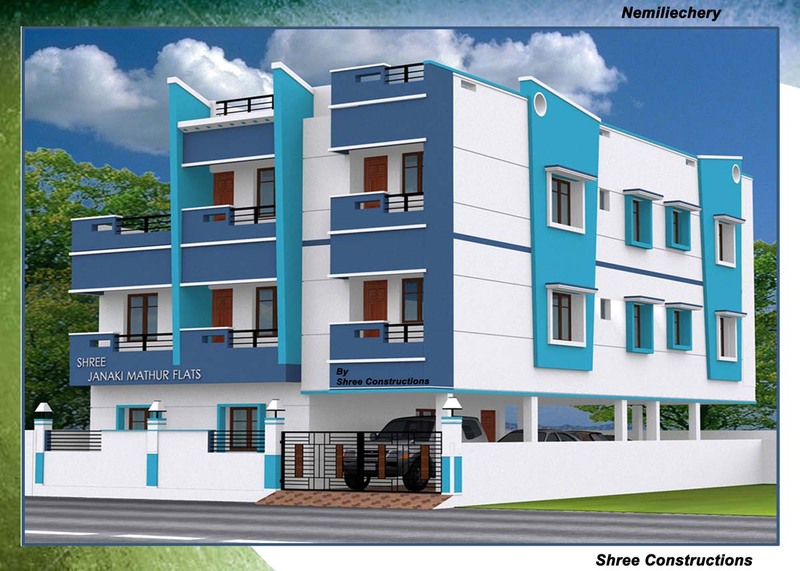 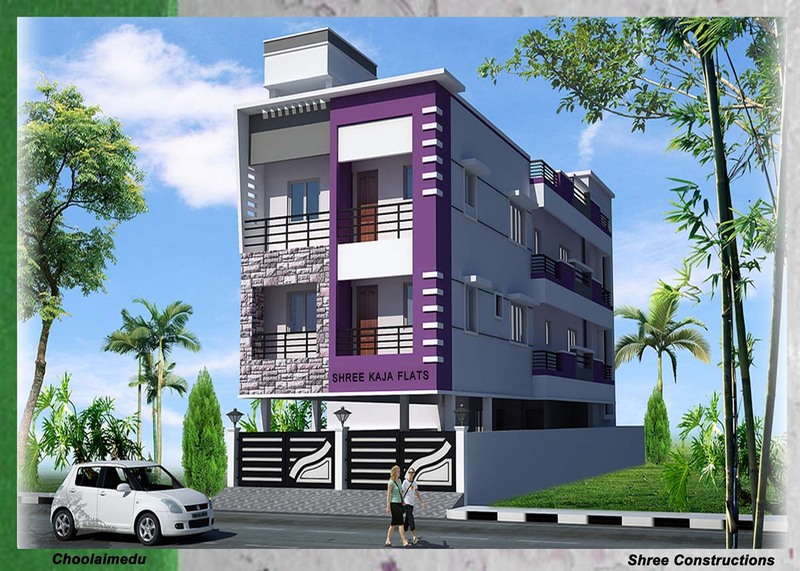 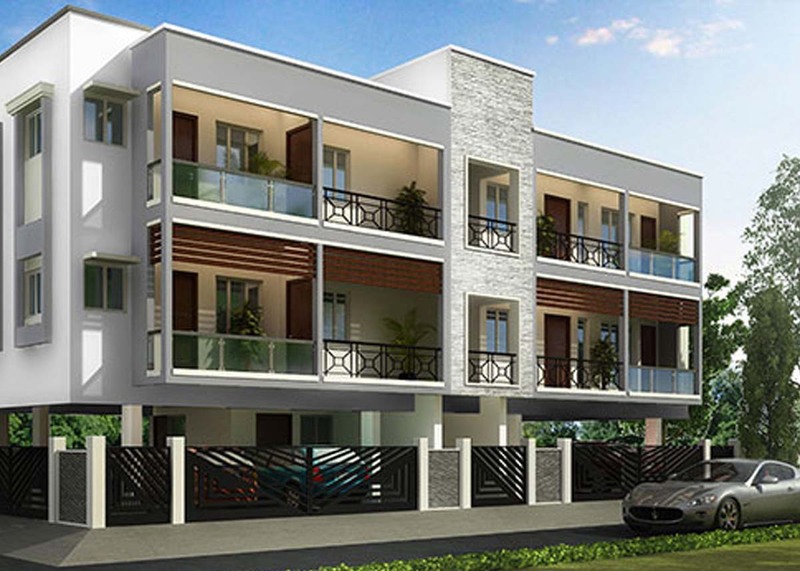 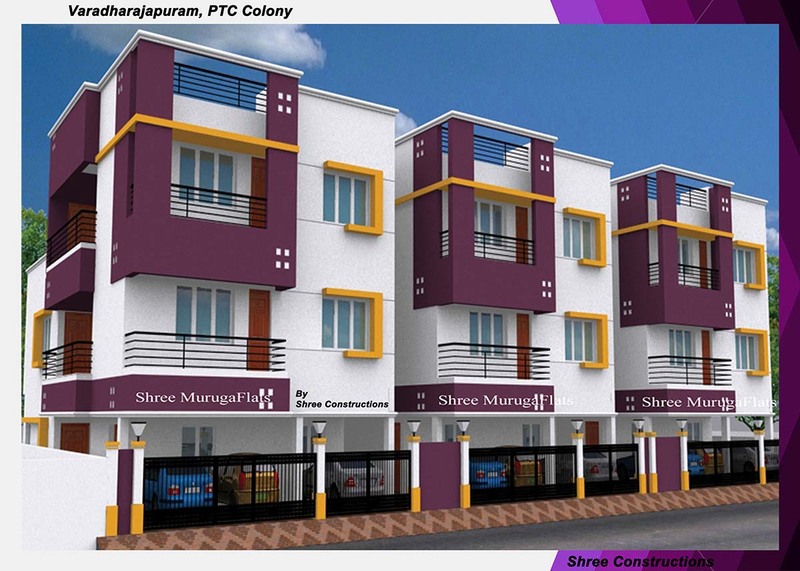 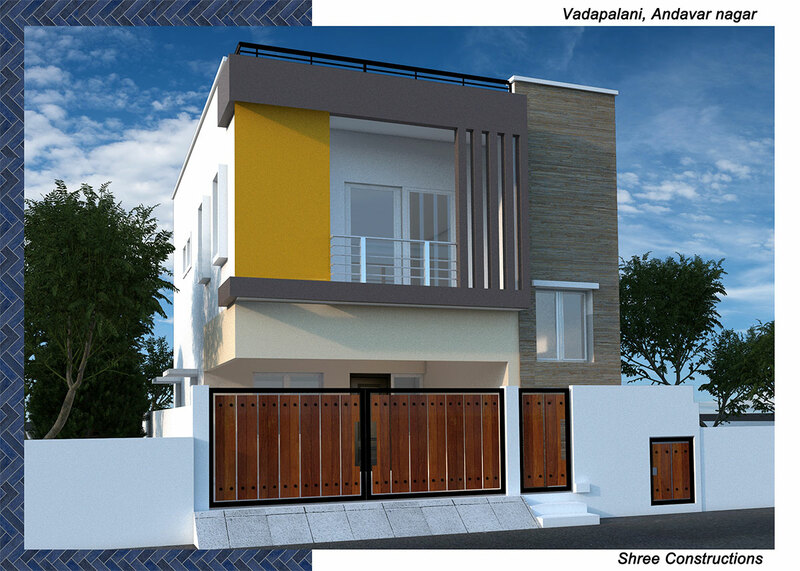 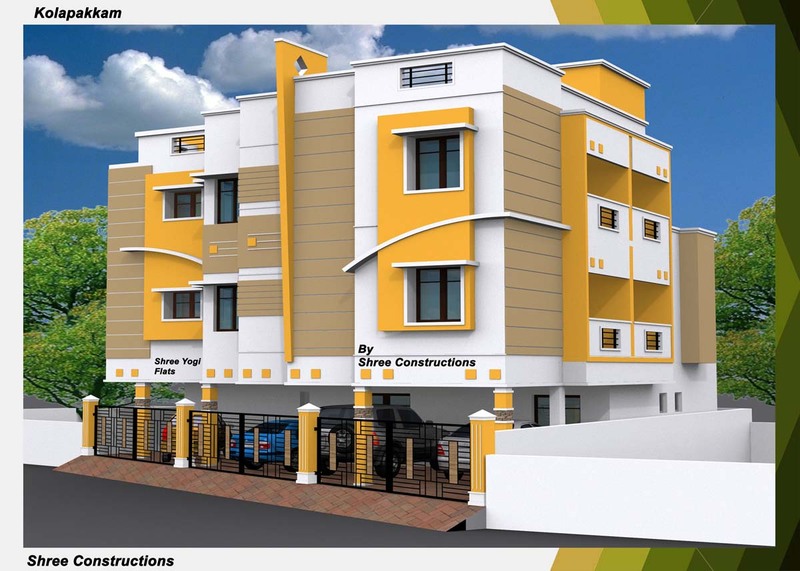 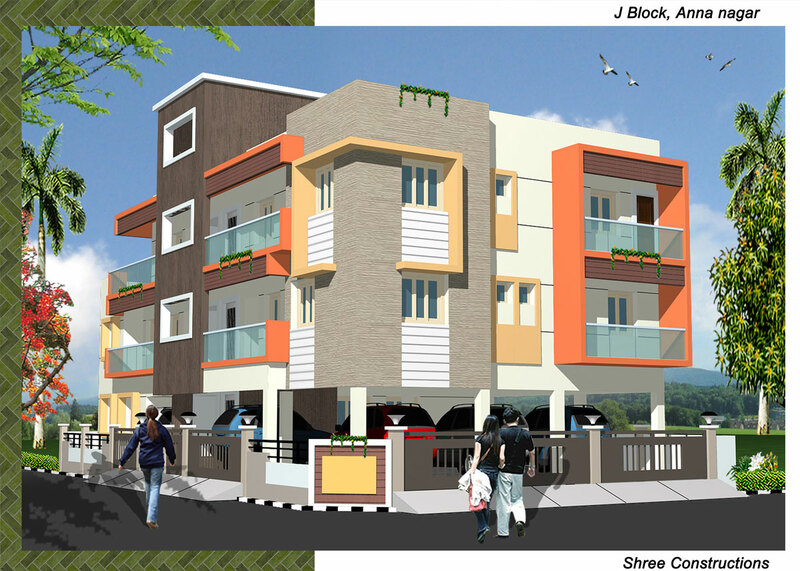 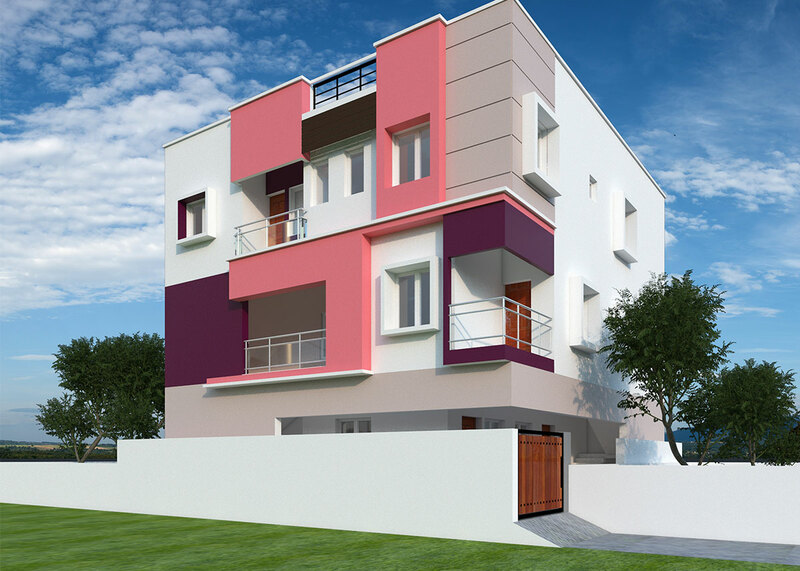 Shree Constructions the devoted team of techno crafts with more than 10 years of experience, comprising with exceptional negotiating skills and other decades of experience in the field backed by market knowledge stands fully equipped to address your property needs. 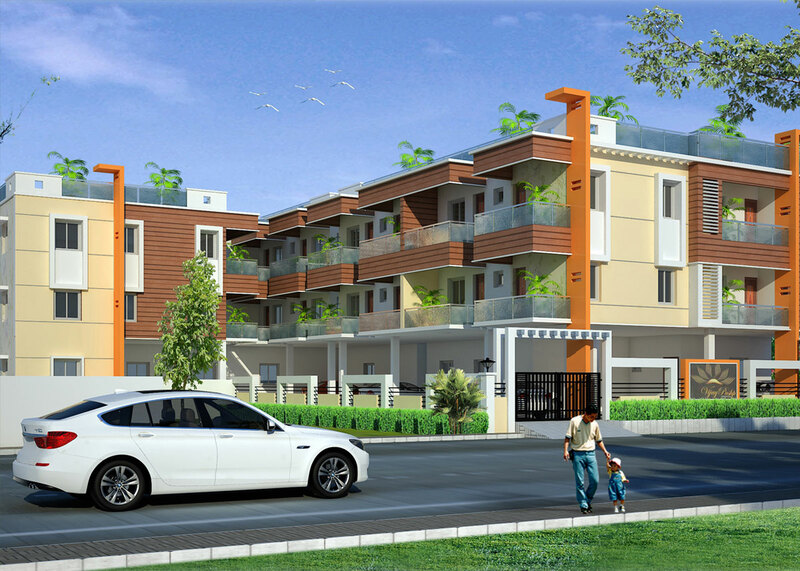 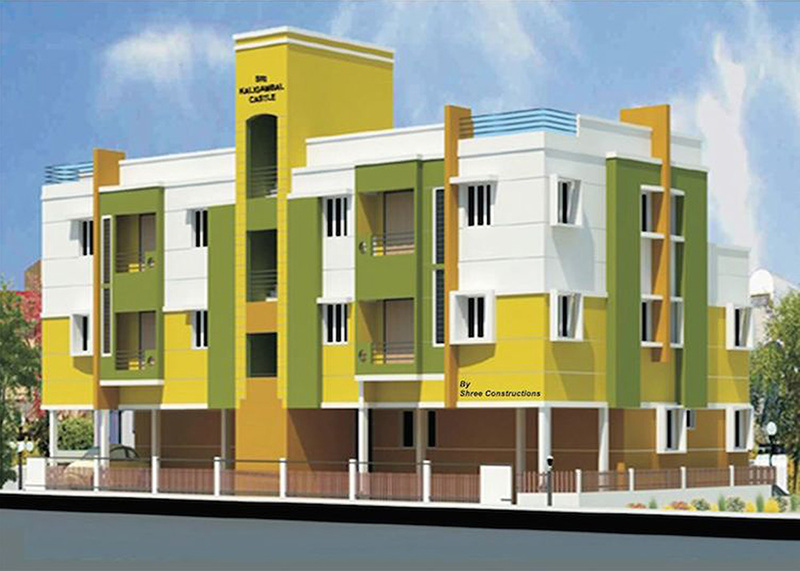 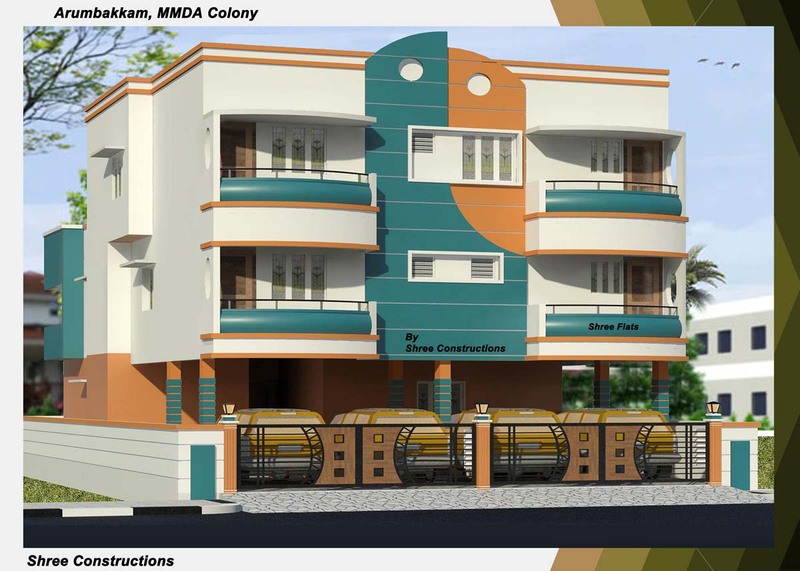 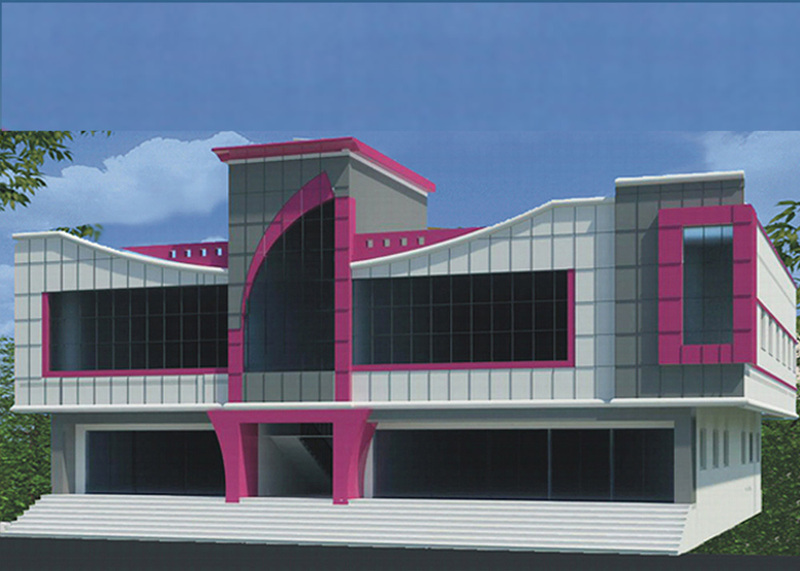 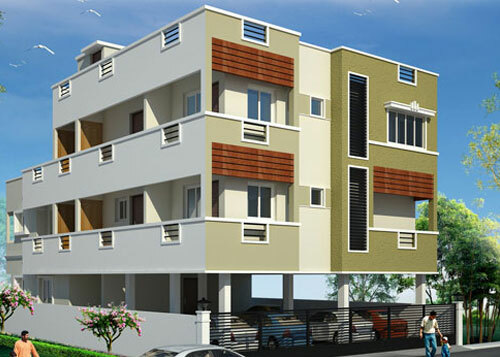 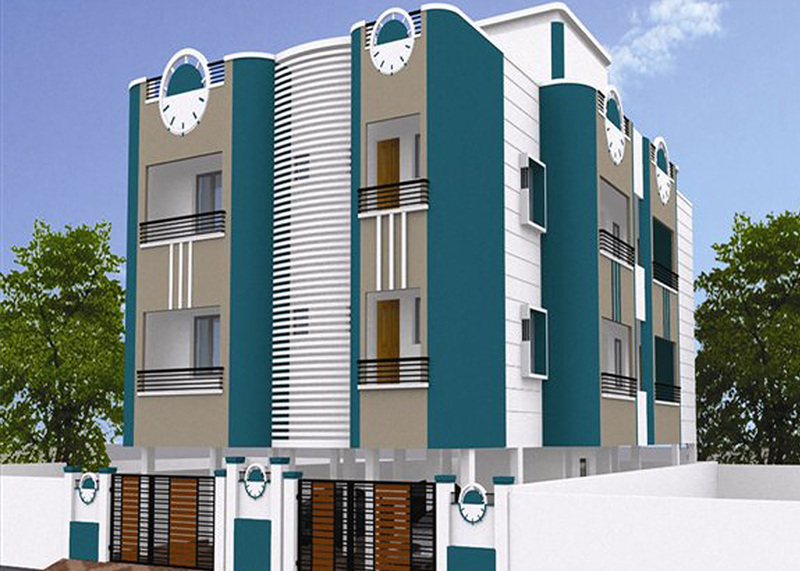 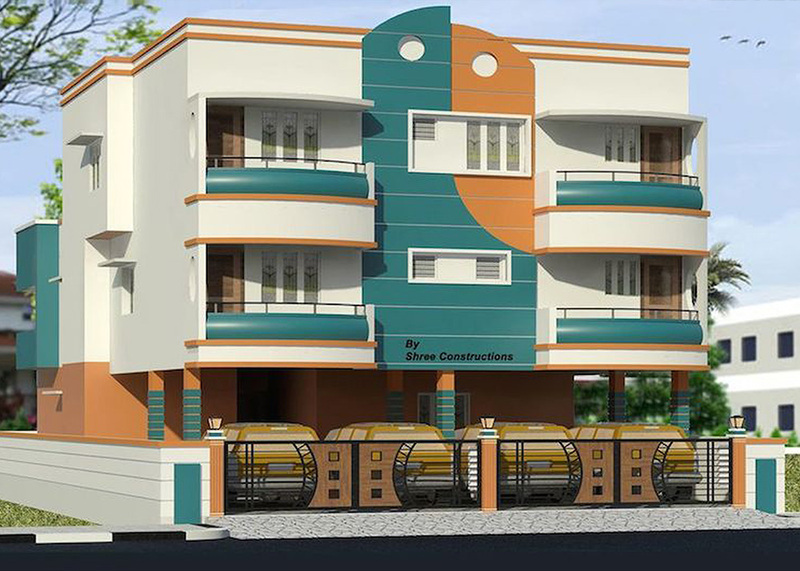 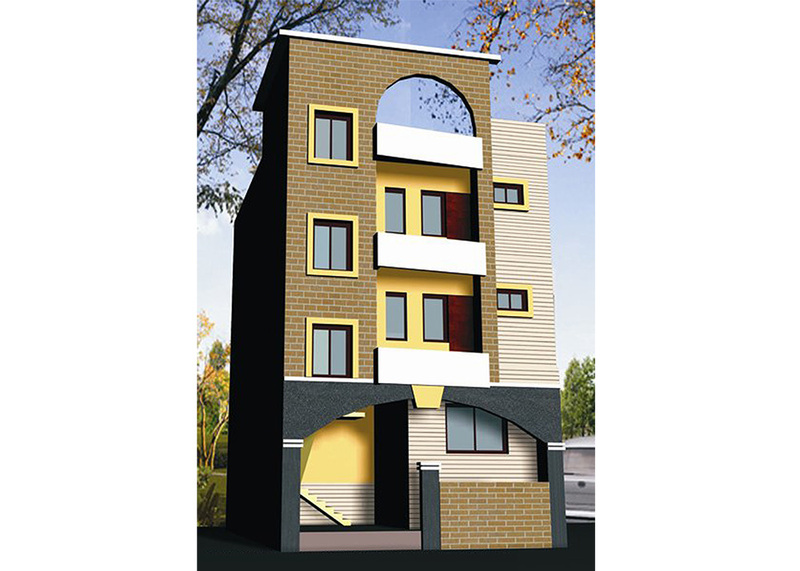 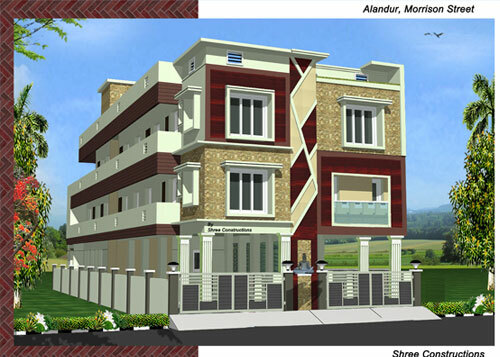 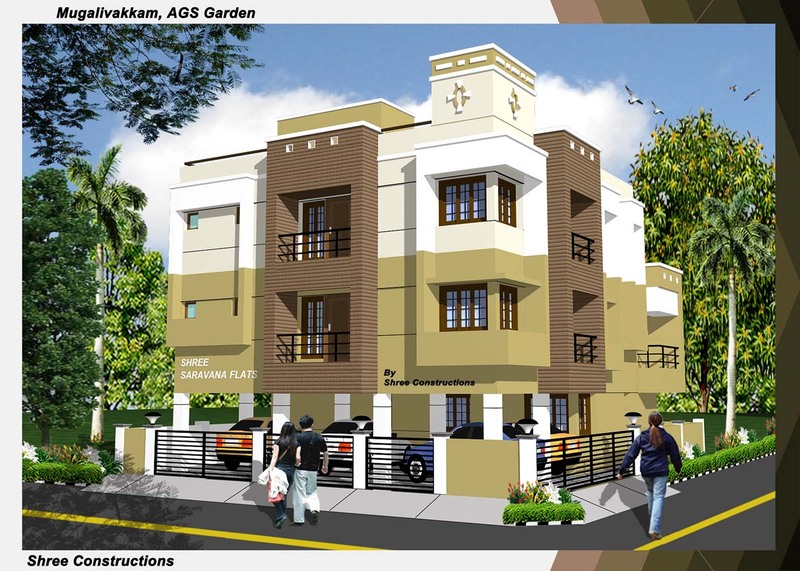 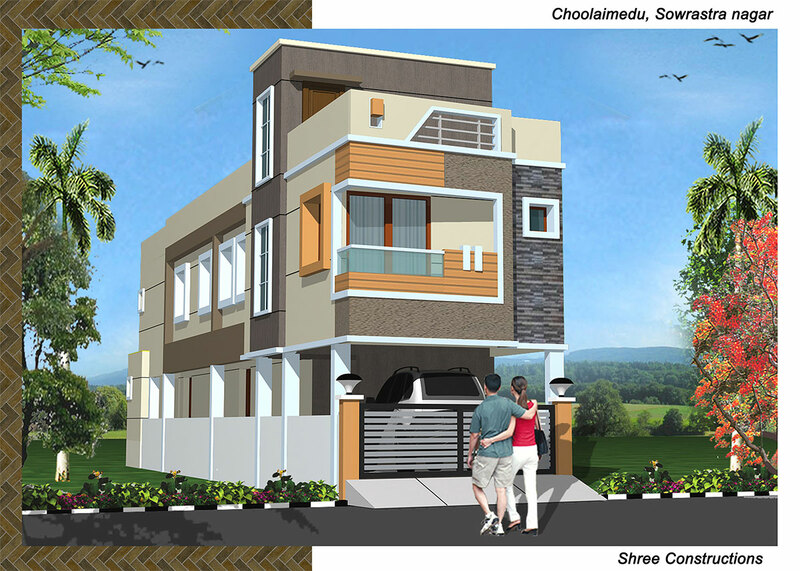 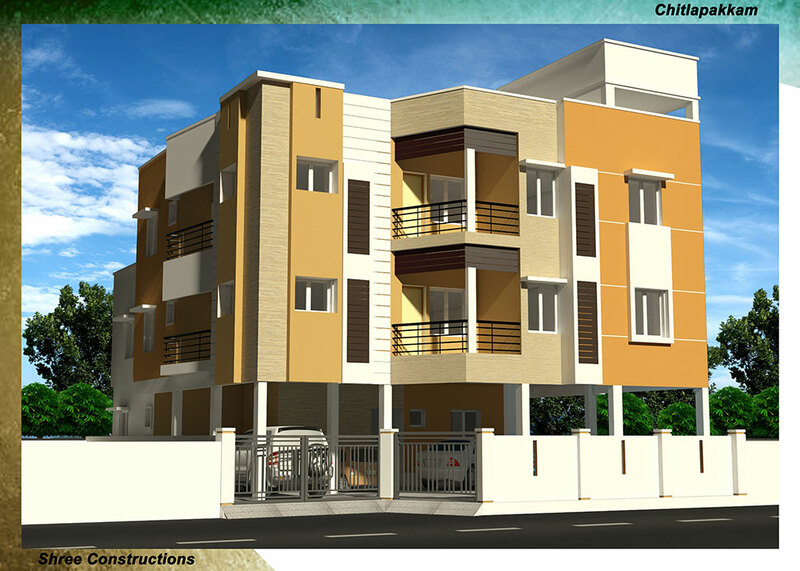 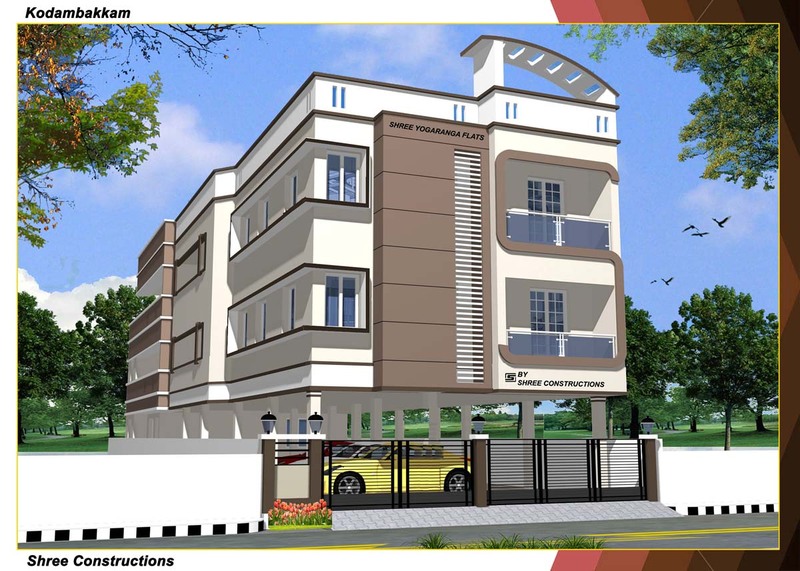 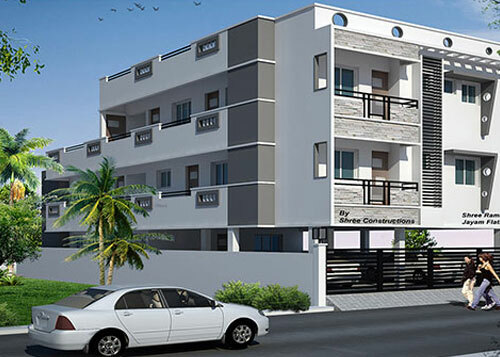 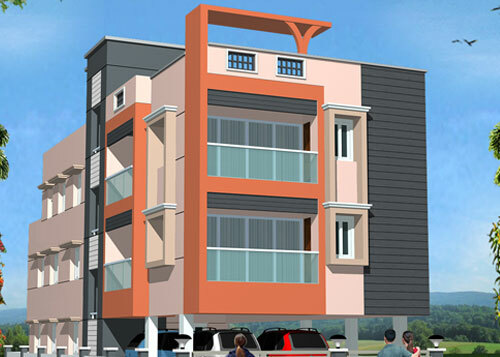 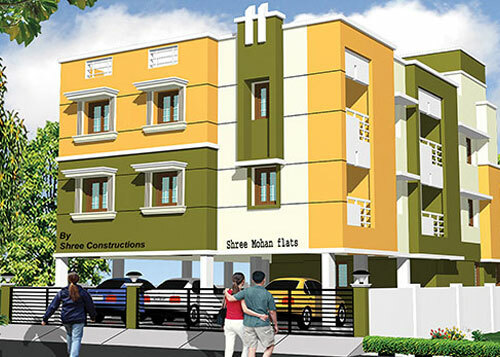 We make use of the finest grades of raw materials in constructing these construction, for our esteemed clients.